Manchester once played a vital role in the UK’s industrial revolution. Today, it attracts visitors from all over the world with its fantastic nightlife, and fascinating historical landmarks. There’s something going on in Manchester every hour of the day. The Trafford Center is the perfect place to spend a few hours. Located just five miles West of the city center, it’s the second-largest shopping mall in the UK, with nearly 300 shops. Meanwhile, the city’s Northern Quarter has a wide range of independent boutiques. It’s also home to Manchester’s Craft and Design Center, which features 19 independent working studios, where you can buy jewelry, paintings, greeting cards, and more from local artists. Manchester's Town Hall was built in 1877. Manchester doesn’t stop after sundown. Since it’s a university city, there are plenty of places to find a cheap pint. Alternatively, the city center offers some more upmarket cocktail bars and nightclubs. If you’re after a tamer evening, check out Manchester’s China Town, which is a fantastic foodie spot all year round, but really comes alive around Chinese New Year in February. Manchester was one of the UK’s most important cities during the Industrial Revolution. Although over half of the city’s mills have been destroyed, there are still some you can visit. The Quarry Bank Mill, for example, was built in 1784, and still processes cotton today. If you’re more interested in 20th century history, don’t miss the Victoria Baths. These beautiful Turkish baths originally opened in 1906, but reopened as a public swimming pool in 2017, after being closed for about 20 years. Alternatively, take a trip to the Pankhurst Center, which was once home to the famous suffragette, Emmeline Pankhurst, and is now used as a center for women’s projects. Manchester also offers visitors plenty of opportunities to escape the hustle and bustle of the city. Heaton Park is one of the UK’s biggest municipal parks, stretching 600 acres. It lies just North of Manchester and is the perfect spot for golfing, boating, or picnicking. This park is also home to Heaton House, a large country house originally built in the 1700s. Its ornate rooms have been almost perfectly restored, so you can experience what it was like to live in 18th century Manchester. 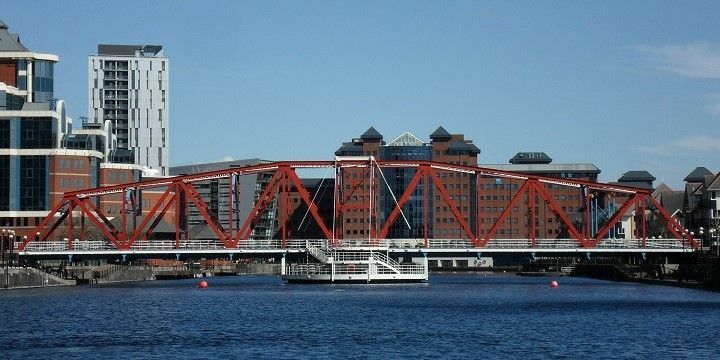 If you’d rather stay in the city center, be sure to check out Manchester’s canals, which are responsible for the city’s nickname, "the Venice of the North": Take a canal cruise through Manchester and out towards its surrounding areas, such as Salford and Trafford. Just an hour’s train ride from Manchester lies the Knowsley Safari Park. The park opened in the 1970s, and now offers visitors the opportunity to drive its eight-kilometer-long route, along which you’ll see 500 mammal species, including baboons and elephants. 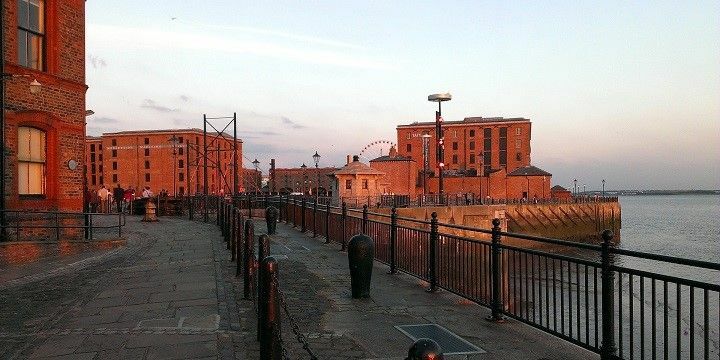 Liverpool is located just about an hour from Manchester. There are also plenty of other great cities on Manchester’s doorstep; for example, Liverpool, the famous hometown of the Beatles. It’s also an important seaport, and its docklands are a UNESCCO world heritage site. Another option is Leeds: known locally as the ‘capital of Yorkshire’, this university city is a great option for an affordable night out, and has plenty of shops, restaurants, and cafés to keep you busy during the day. 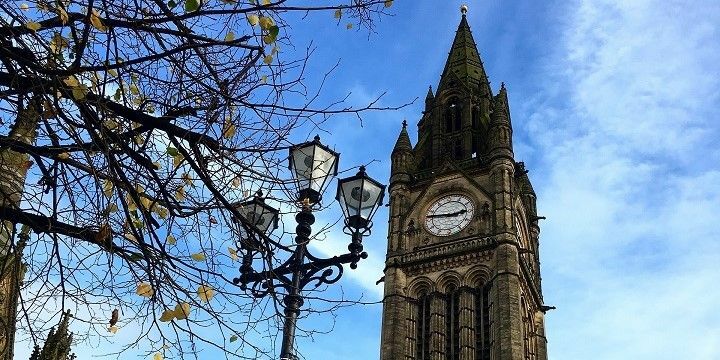 If NextStop24 helped you to choose your next travel destination, we'd be very grateful if you’d search for your accommodation and things to do in Manchester through these links. They're affiliate links, which means that we will receive a small commission for every booking made through them. There are no extra costs for you; you'll simply be helping to keep NextStop24 running. Thanks! The Northern Quarter is perfect for bars and boutiques!